Shepard ended his six-year tenure at Concordia and is stepping down as president and vice-chancellor of Concordia in June 2019. The information was released to students by an email, explaining his departure from Concordia. “It is with mixed emotions that I announce that I have accepted the presidency of Western University. I will finish my term at Concordia in June 2019,” Shepard wrote in a letter. 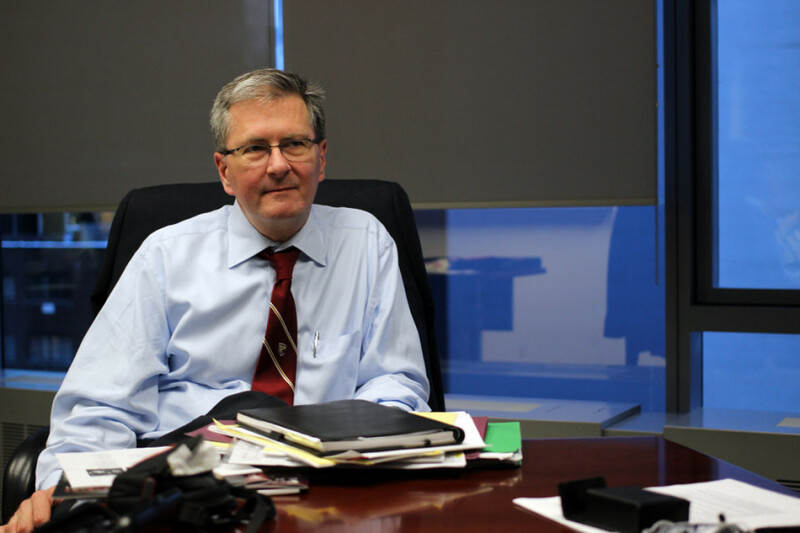 Graham Carr, Concordia’s provost and vice-president of Academic Affairs, will serve as interim president starting July 1, the day after Shepard’s departure. Art history and deputy provost, Anne Whitelaw, will take over Carr’s role, serving as interim provost. Deputy Spokesperson, Fiona Downey and Concordia Spokesperson, Mary-Jo Barr, were unable to be reached for comment.